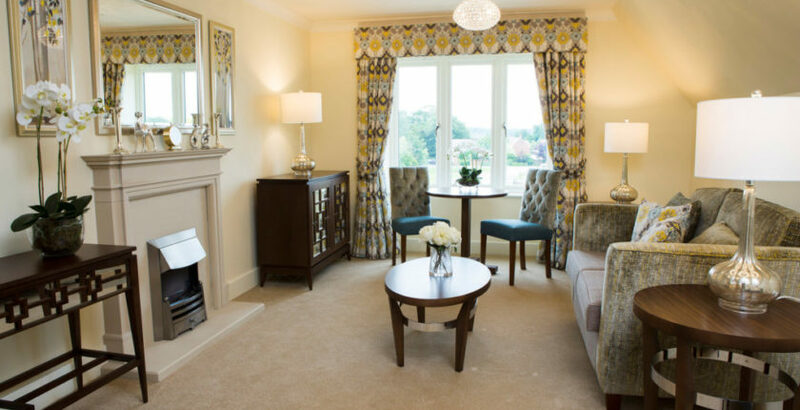 Richmond Wood Norton, the latest premium retirement village from Richmond Villages, has launched its portfolio of village suites. Priced from £231,000, the properties are available to buy with either one or two bedrooms, a lounge, kitchenette and luxurious wet room, and are complemented by a ‘lifestyle package’, including taking care of everyday chores such as preparing meals, paying utility bills, cleaning and laundry. Village manager Paul Brady said: “Our village suites provide more than just a new home; with the addition of the lifestyle package they are a worry and stress-free option in retirement living. We take care of the hard work so our residents have more time to spend with their friends and family, and enjoying the fabulous onsite facilities, including wellness spa, heated pool, fitness gym and private cinema. Each Richmond Village has a dedicated team of activities staff, who organise schedules based on the residents’ interests and hobbies. There is a wide choice available from wine and supper clubs to learning a new skill such as painting, floristry or how to use new technologies. Richmond Wood Norton will boast its own wellness spa, so residents can enjoy swimming, book a treatment, relax in the Jacuzzi, or take part in one of the many fitness classes such as Tai Chi and aqua aerobics.